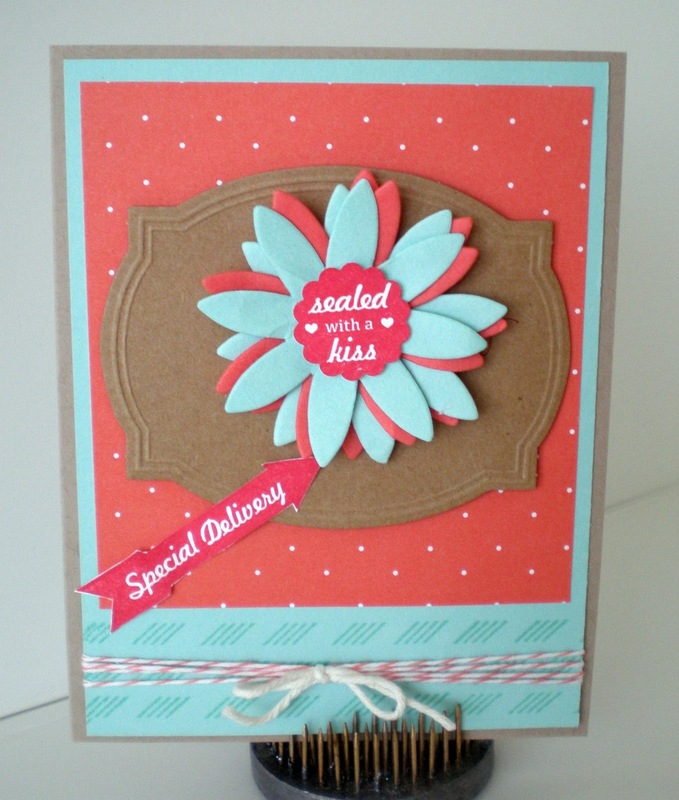 Here is another Sent with Love sample using the designer paper as well as a few of the stamps paired with the Pop-Up Posies Designer Kit. Everything for bright, flowery tags—just add attitude. * 9 embossed paper tags (ea. 2-3/4" x 3-1/2"). * 9 fabric covered brads: 6 Very Vanilla (3/8"); 3 Summer Starfruit (5/8"). Pack your crafting bags, and get ready for a creative trip with our new Sent with Love products! These all-new travel-themed products are perfect for documenting family vacations, creating unique invitations, or a variety of other fun paper-crafting projects.